GALVESTON, TX (KTRK) -- After being rescued from a sinking sailboat in Galveston Bay, a couple and their seven children disappeared. Wanted for wire fraud, they've been arrested in the Bahamas. The Houston Chronicle reports that Donald and Karlien Winberg were found with their seven children and a large amount of cash on a different boat off the Bahamas. The U.S. Attorney's office in Denver indicted the couple last year for wire fraud. 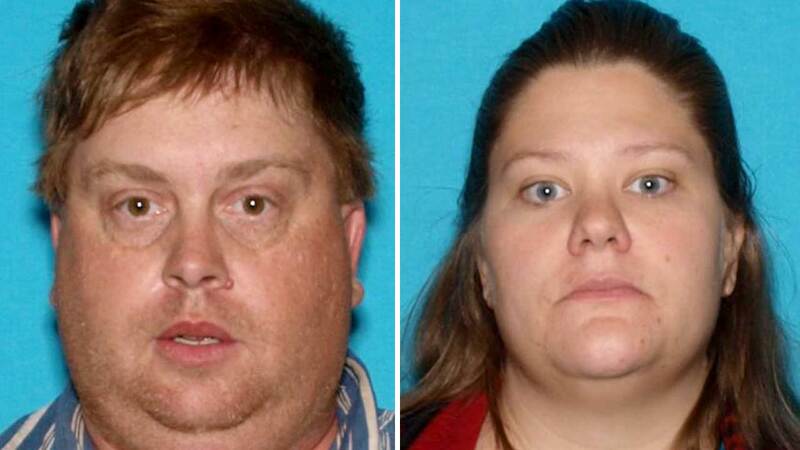 The Winbergs are charged with defrauding farmers by selling them hay that did not exist. After failing to appear for a scheduled hearing, the couple apparently moved to Houston and bought a sailboat. They gave Galveston authorities fake names and claimed to be on vacation when they were rescued. An immediate return to the U.S. without formal extradition is expected.